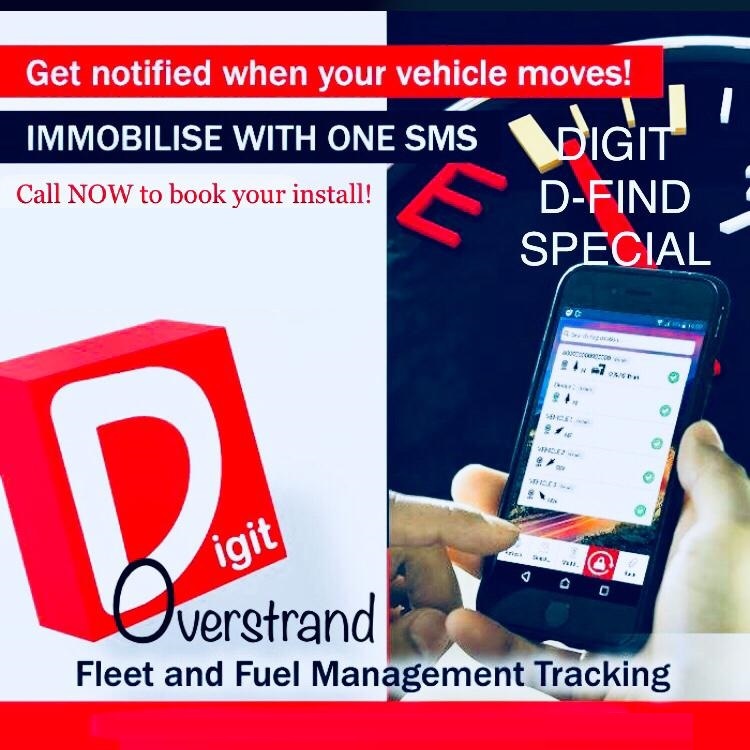 Get notified when your vehicle moved! Was: R999 for hardware and installation. Now R350 + (R199 monthly fee) for installation.